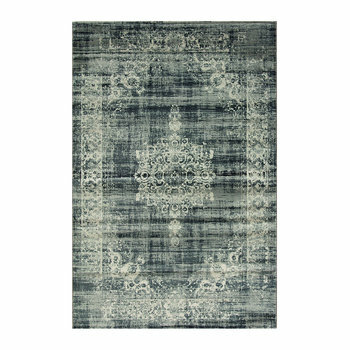 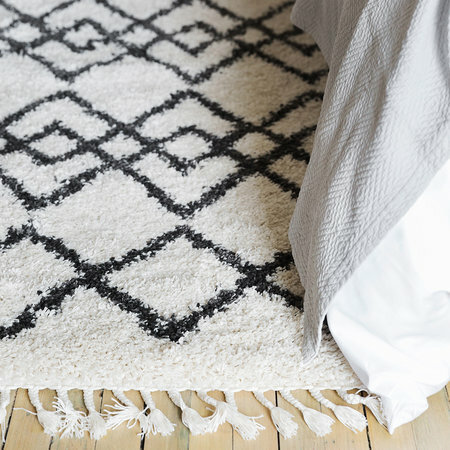 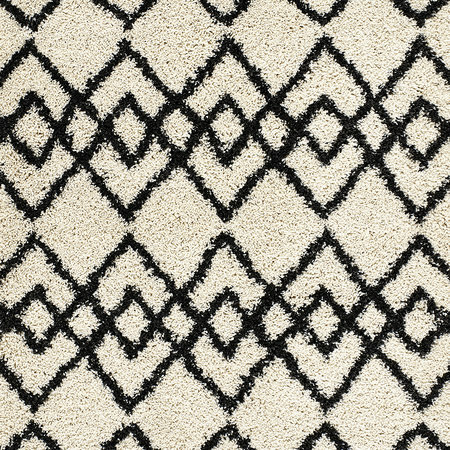 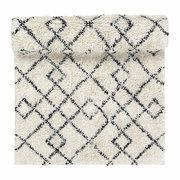 Add bold design to your flooring with this Morocco rug from A by Amara. 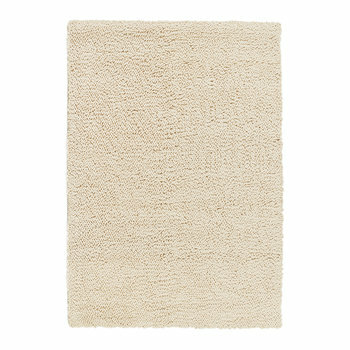 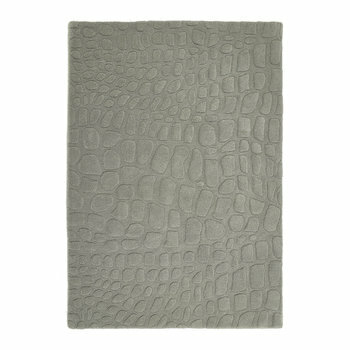 This rug is crafted from 100% heat set polypropylene that imitates the beauty of wool, is highly stain resistant and long lasting. 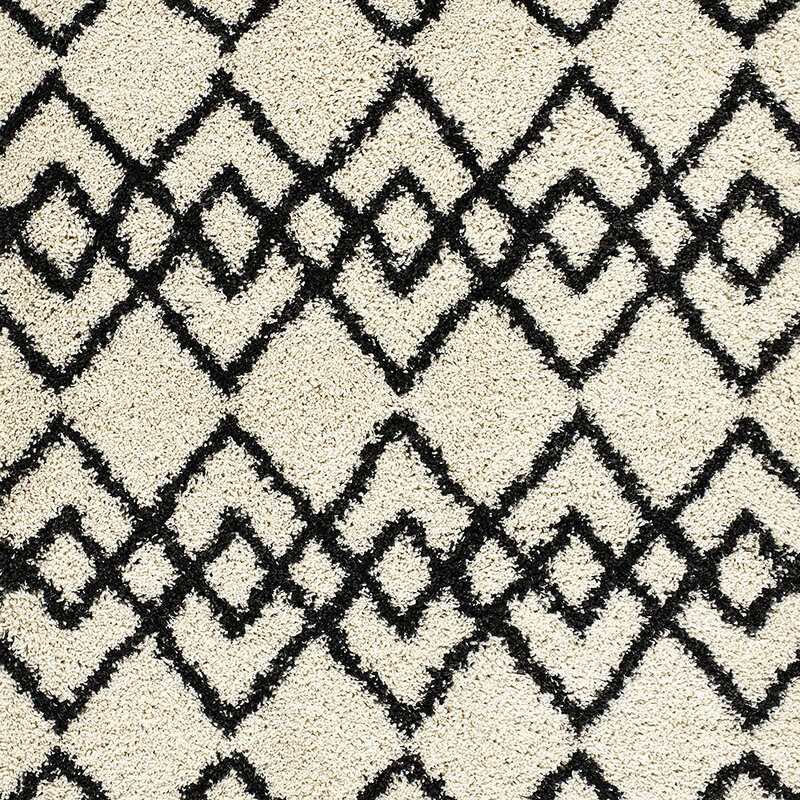 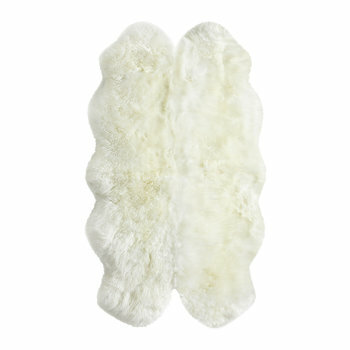 Adorned with a striking diamond pattern, it features a wonderfully shaggy texture and is finished with fringed edges. 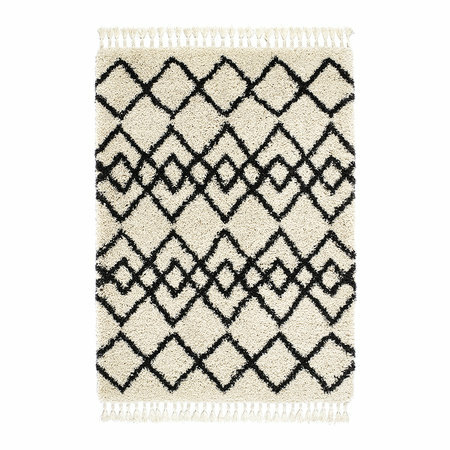 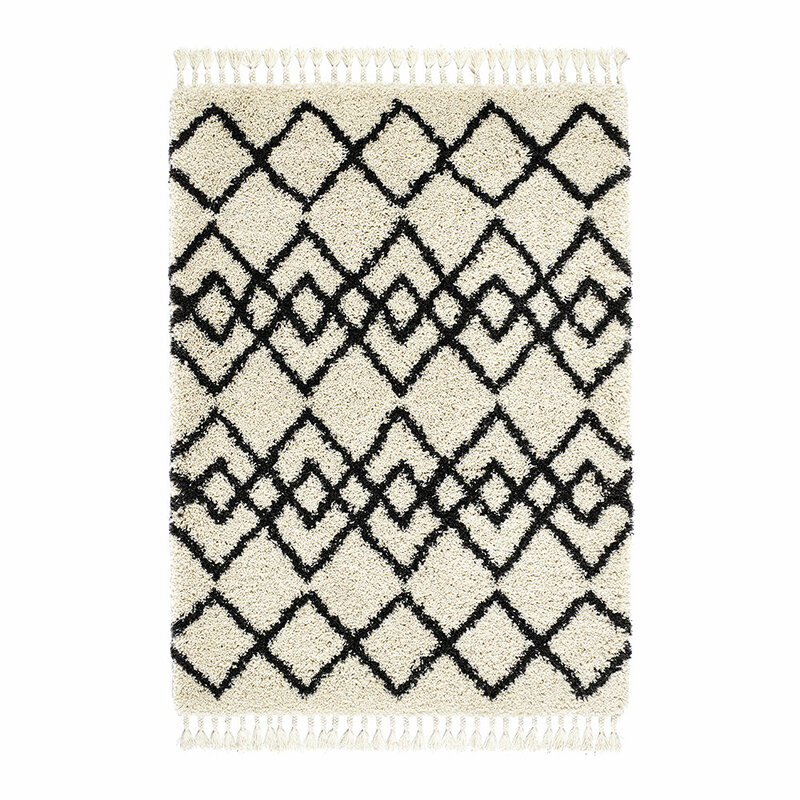 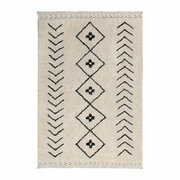 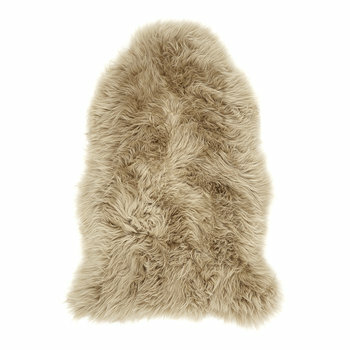 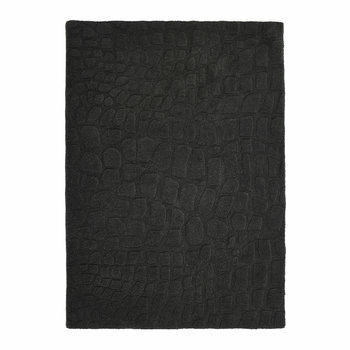 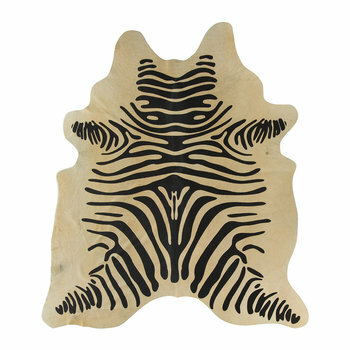 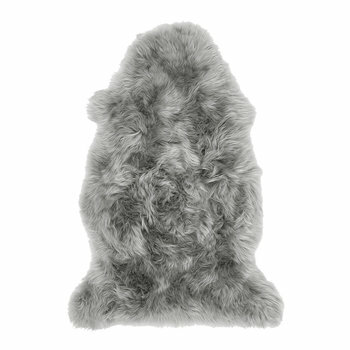 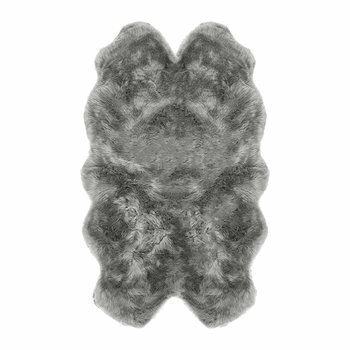 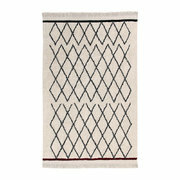 A welcome addition to your home, this rug perfectly complements a range of interiors.